A professional-level swimmer, Dan'l Lewin was one of the most prominent sales executive in the Macintosh team. He is credited for single-handedly having brought about the Apple University Consortium, an effort to sell Macintoshes to Ivy League universities at discount prices. 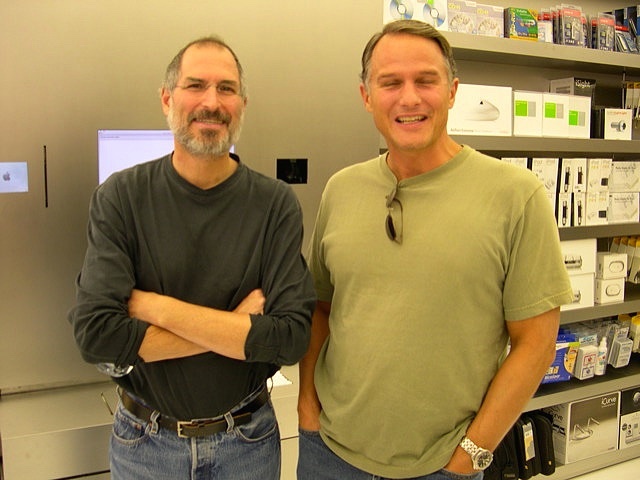 When Steve left Apple in 1985, Lewin followed him and co-founded NeXT, a computer company aimed at higher education. He was VP Marketing at NeXT, but Steve Jobs took over his role in 1989, and Lewin left shortly afterwards. He is now a prominent Microsoft executive.